Brian Joo announces upcoming comeback plans for the male duo Fly to the Sky, in celebration of their 19th anniversary! 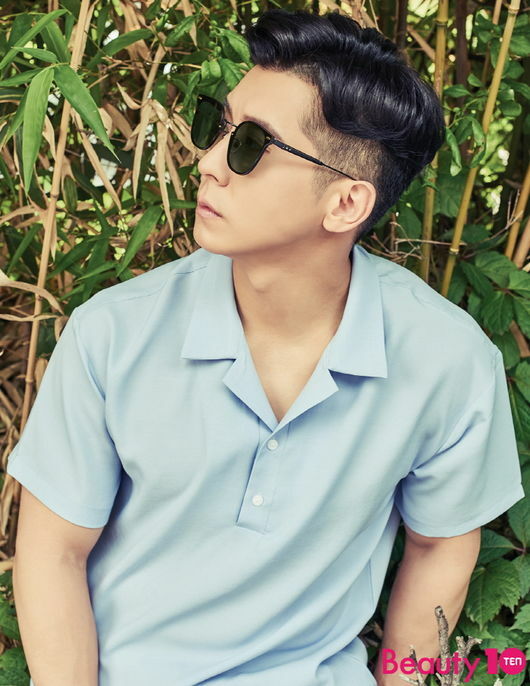 On June 27, Beauty & Life Style Magazine ‘Beauty10’ released its July issue, in which singer Brian Joo of Fly To The Sky participated as a cover celebrity. 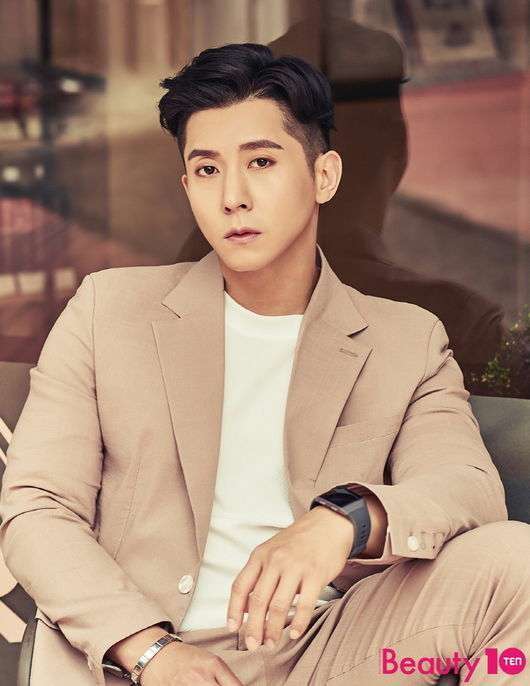 In the pictorials, Brian pulled off a bright pink suit to show off his entrepreneur vibe, as well as other casual looks.